Do you have an older home with an old furnace? Are you worried about your old furnace and carbon monoxide poisoning? A carbon monoxide detector is a reliable way to help ease your worry. Carbon monoxide detectors are used to warn you with an alarm if the levels of carbon monoxide in your home are unsafe. These devices need to be placed where they can wake you up at night. A bedroom is a great location for these detectors. Carbon monoxide detectors range from about $20 to $100. The cheap ones should do the trick just fine. Carbon monoxide prevents oxygen from entering your blood system and can be very harmful to your central nervous system and your heart. Everyone is at risk when exposed to the carbon monoxide but individuals with existing health problems such as heart disease, lung complications, are at greater risk. Infants, children, and pregnant women are even more so at risk. 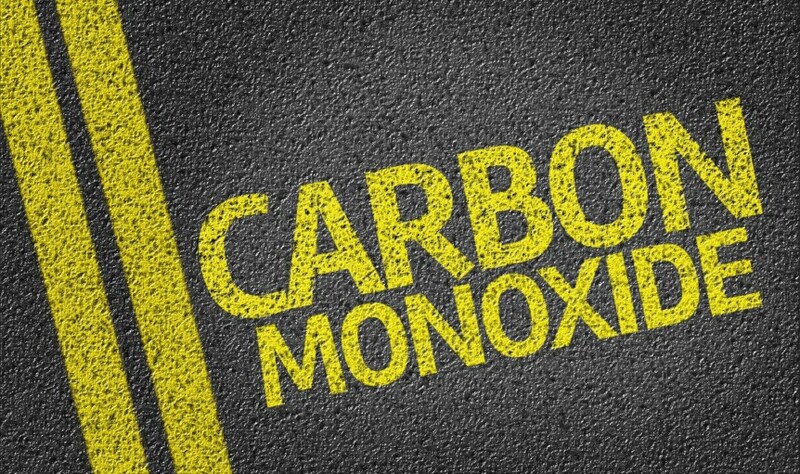 Carbon monoxide leaks can come from cracked heat exchangers. The most common reason for a natural gas furnace to leak carbon monoxide is from a crack in the heat exchanger. The heat exchanger is the metal wall or tubing that is heated up when the burners are ignited. A cracked heat exchanger may not be leaking carbon monoxide but it must be replaced as soon as possible to make sure it never does. If there is a crack in your heat exchanger, please call us as soon as possible at (208) 522-7933 or (208) 589-4938. Call Mora’s Heating and Cooling today to come and assess your furnace for leaks. We will inspect your furnace and make sure it is safe for you and your family.